"Today was the most amazing day with everything absolutely exceeding our expectations." 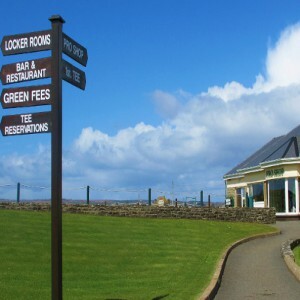 "Thank you thank you thank you..."
RC Golf Escapes is a small family run business based in Doonbeg, Co. Clare, Ireland. Our success is based on commitment, dedication, attention to detail and personal service. We thrive on referred clients, past and new as these are what have made RC Golf Escapes what it is today. Our strength lies within our experience and local knowledge when arranging your vacation tour, tee times, accommodation and all your other golfing needs. We pride ourselves on our experienced drivers and fleet of Mercedes Luxury buses. When you combine this with our offer of world-class golf destinations, top-class courses, landscapes, excellent accommodation, restaurants, pubs and the friendliest nation of people you will ever meet. It is a journey that you will always remember. We are highly professional and ensure our visiting golfers and non-golfers alike have a lifetime of unique experiences that they won’t forget. In our beautiful scenic and unspoiled regions of Ireland there are some real magical treasures to be seen along the rugged coastlines. 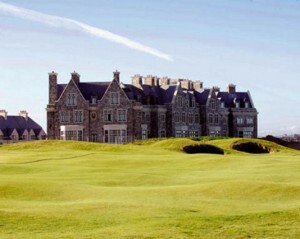 RC Golf Escapes advise you to put together your own preferred Itinerary, personalised to your requirements. 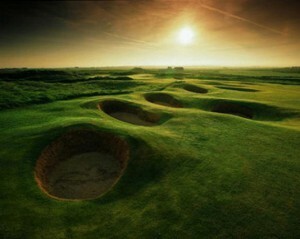 There are many comprehensive golfing vacation packages but in our experience this is not always what the client wants. We can send on samples if you require inspiration or assistance. Ireland has many incredible courses that are known as the Jewels but there are also a lot of hidden gems that we can help you discover. RC Golf Escapes offer the best prices in the market without compromising on quality. In fact...we guarantee you will not be disappointed!! Customised private tours are available with RC Golf Escapes. 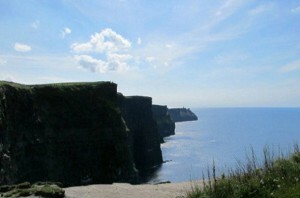 Explore Ireland with your own knowledgeable Chauffeur Driver at your leisure by tailoring the tours itinerary to your interests. Each tour is custom designed and flexible to suit our clients. The importance of a reliable, professional transportation service cannot be underestimated to your business. Whether entertaining existing or potential clients, important business contacts or ensuring your own business transportation needs you will find that RC Golf Escapes can be tailored to your exact requirements.